At least a dozen auction records were set at our three-part sale of Old Master Through Modern Prints, Featuring Camille Pissarro: Impressionist Icon, on November 3. 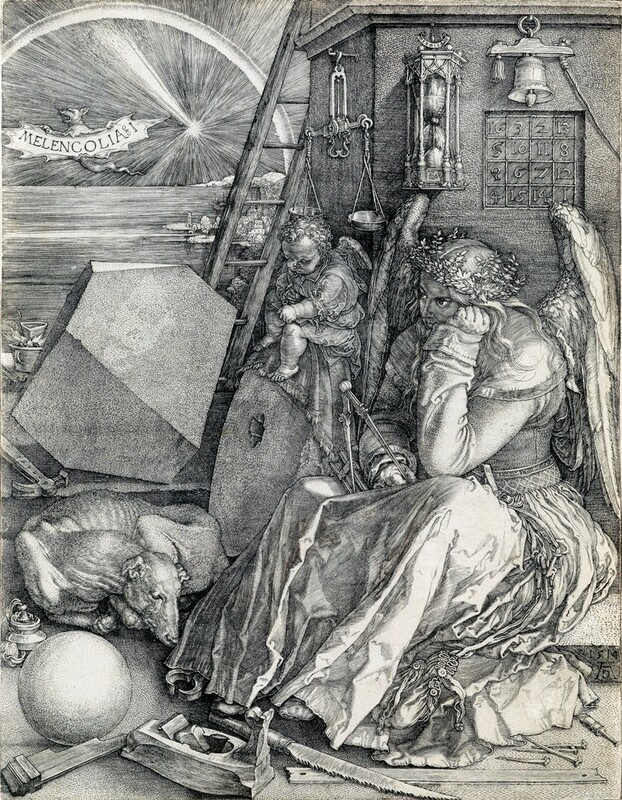 Lot 29: Albrecht Dürer, Melencholia I, engraving, 1514. Sold November 3, 2016 for $65,000. 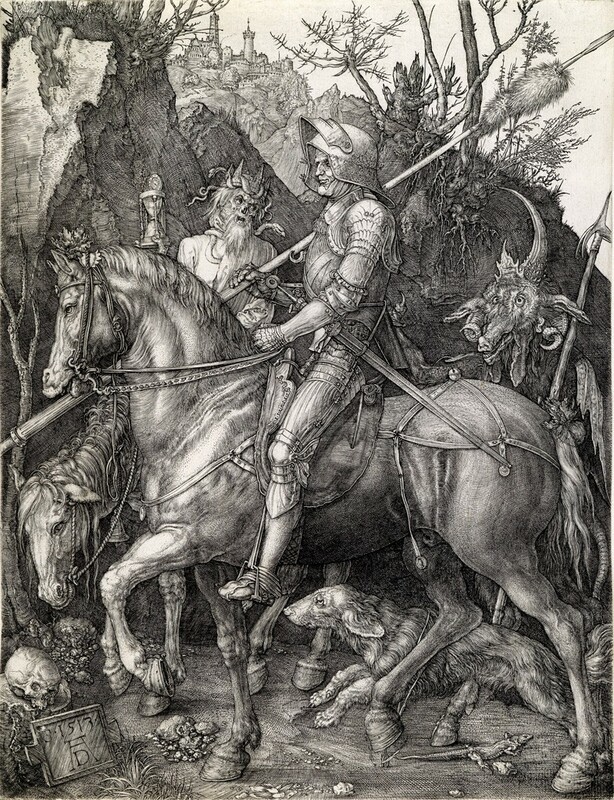 The sale was crowned by two master engravings by Albrecht Dürer: Knight, Death and the Devil, 1513, and Melencolia I, 1514–both brought $65,000. Lot 30: Albrecht Dürer, Knight, Death and The Devil, engraving, 1513. Many works by Camille Pissarro soared past their previous records; the 1879 aquatint and etching Chemin sous bois à Pontoise, which realized $40,000, more than doubled its standing record of $15,000. Similarly, the highest price paid previously for Rue Saint-Romain, à Rouen, 1ère planche was $7,576; here, the 1896 lithograph realized $30,000. Other records set for Pissarro included Paysage à l’Hermitage (Pontoise), 1880, and Chãteau de Busagny à Osny, 1887; both sold for $25,000. 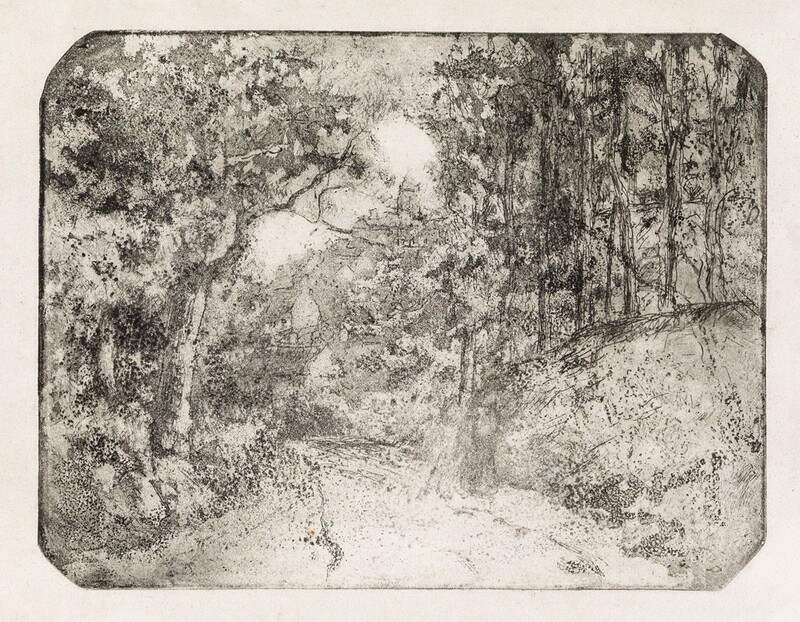 Lot 253: Camille Pissarro, Chemin sous bois à Pontoise, aquatint and etching, 1879. 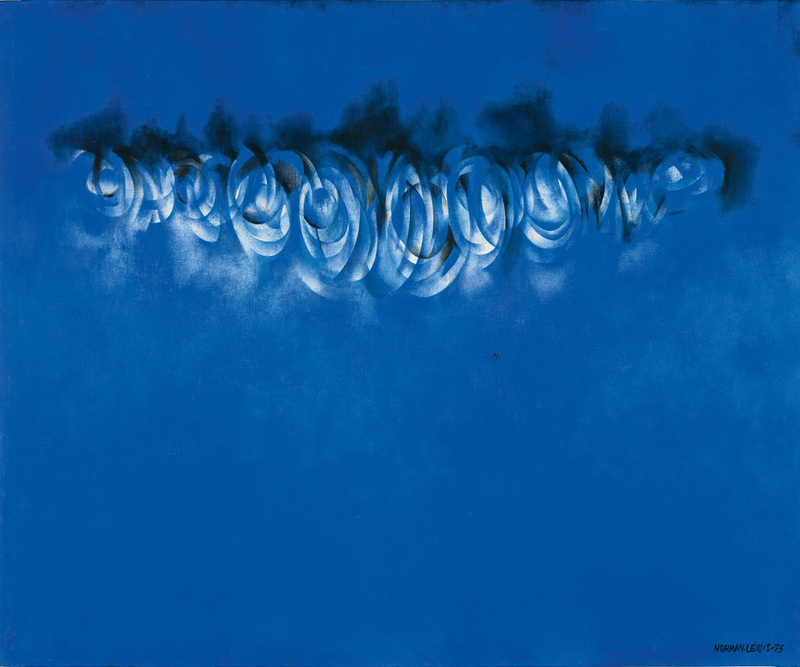 Sold November 3, 2016 for $40,000, a record for the print. Several prices for works by Old Master artist Rembrandt van Rijn achieved new heights. The 1641 etching and drypoint Cornelis Claesz Anslo, Preacher brought $60,000, while the jovial etching Self Portrait with Long, Bushy Hair: Head Only, circa 1631, realized $52,500. The third Rembrandt record was set by a 1653 etching and drypoint titled The Pancake Woman for $35,000. 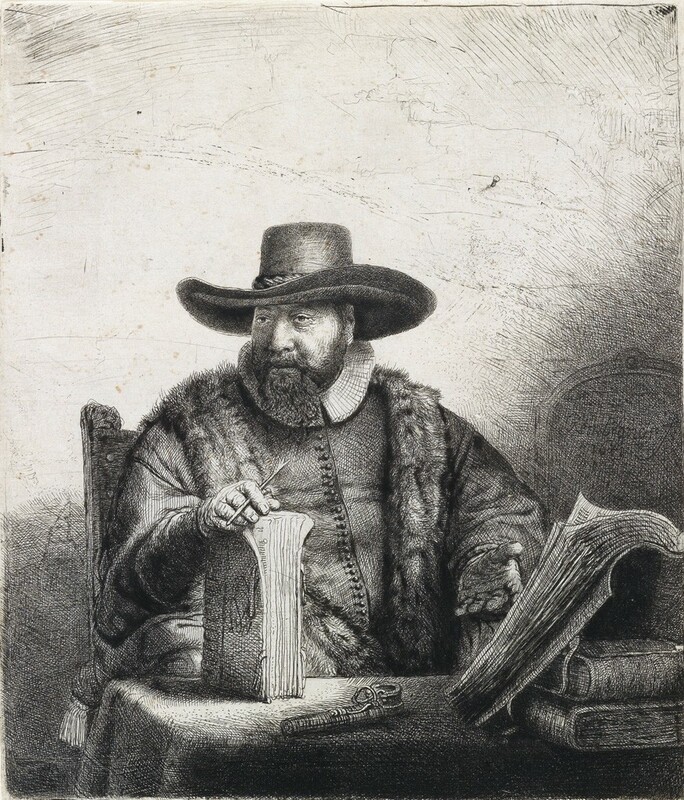 Lot 158: Rembrandt van Rijn, Cornelis Claesz Anslo, Preacher, etching and drypoint, 1641. Sold November 3, 2016 for $60,000, a record for the print. 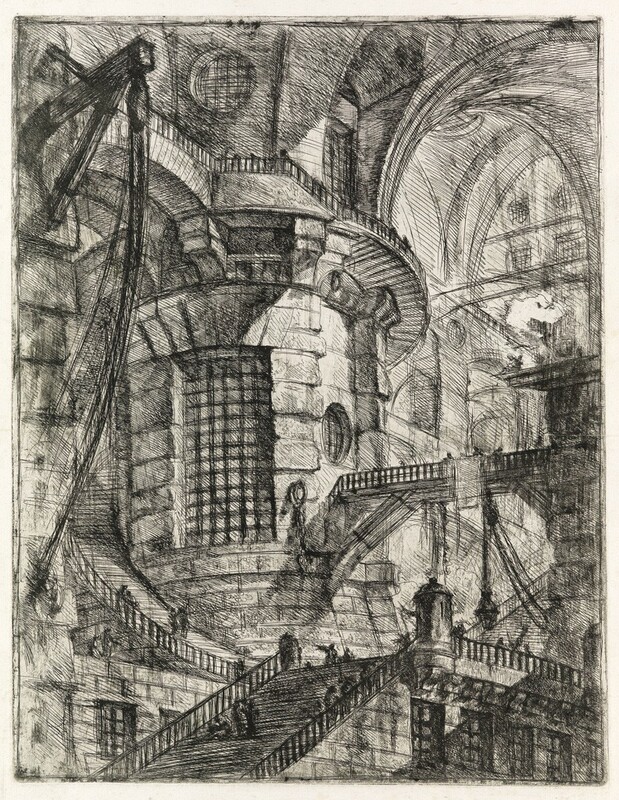 Another record was set for an early work by Giovanni Piranesi from his iconic Carceri d’Invenzione series: The Round Tower, circa 1749, went for $52,500–100% of the nearly 20 works by the artist found buyers. Lot 208: Giovanni Piranesi, The Round Tower, etching, engraving and burnishing, circa 1749. Sold November 3, 2016 for $52,000, a record for the print. Nineteenth- and twentieth-century works also performed well. 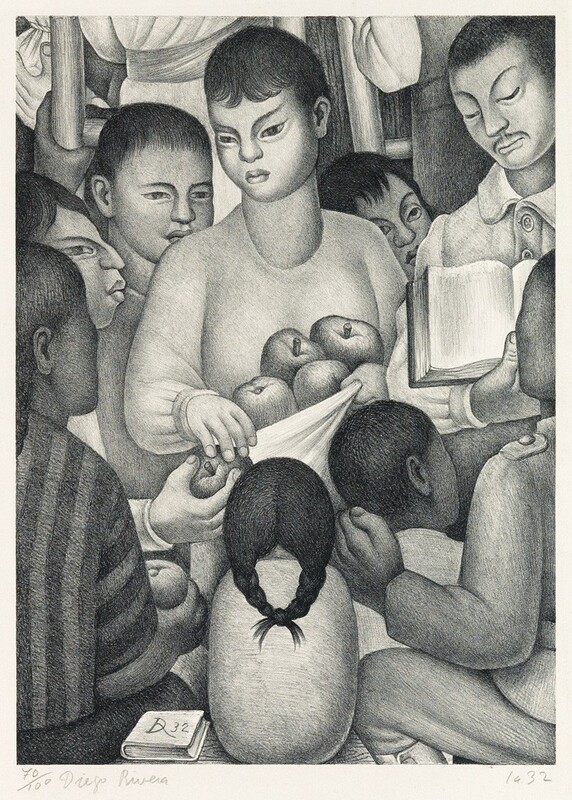 A new auction record was set for a scarce 1932 lithograph by Mexican muralist Diego Rivera, Fruits of Labor, which realized $30,000. Another highlight was James A.M. Whistler’s Nocturne, which sold to an institution for $50,000. Lot 426: Diego Rivera, Fruits of Labor, lithograph, 1932. 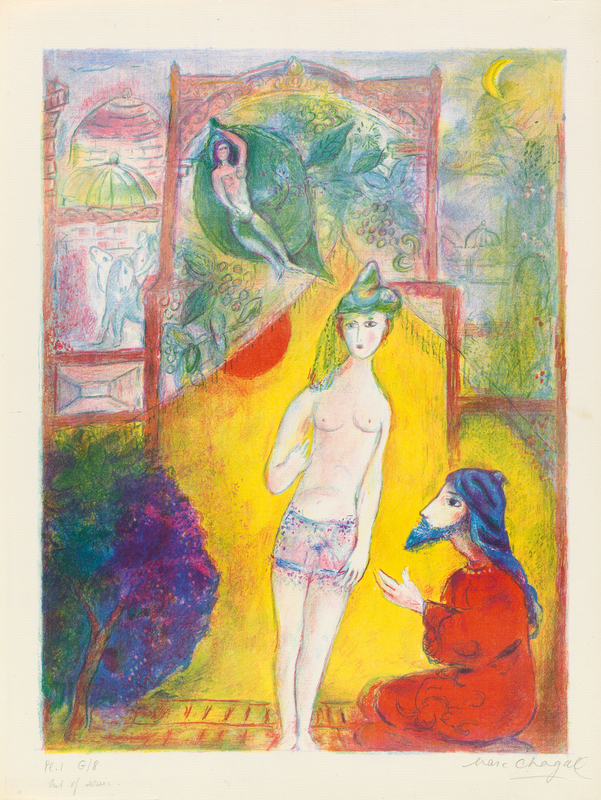 Sold November 3, for $30,000, a record for the print. For more records and results, see our full catalogue. 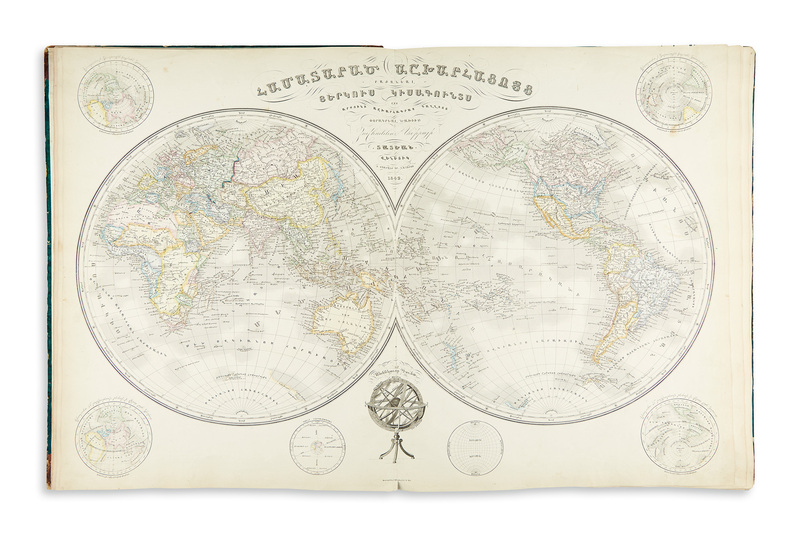 Our next sale of Prints & Drawings will be held in March, 2017. 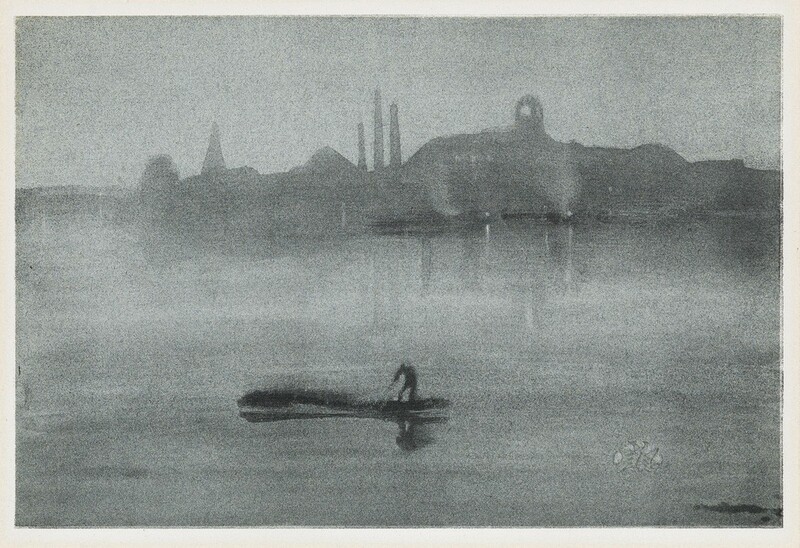 Lot 333: James A.M. Whistler, Nocturne, lithograph, 1878. Sold November 3, for $50,000.